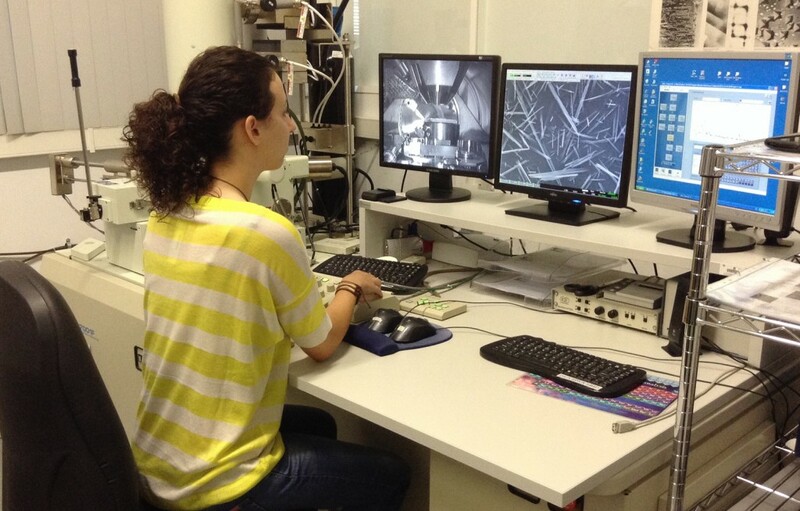 CeFEMA – Center of Physics and Engineering of Advanced Materials was established in 2014. CeFEMA integrates about 50 scientists from the Physics and the Chemical Engineering Departments of Instituto Superior Técnico and the Physics Department of the Faculty of Sciences, both of Lisbon University, as well as from several Polytechnic Schools, and a variable number of graduate and undergraduate students. The research is organized in three interdisciplinary Thematic Lines (Fundamental Physics, Applied Physics, and Engineering of Advanced Materials and Processes) and contributed by five Research Research Groups. The members of CeFEMA were previously integrated, amongst others, in CFIF – Centre for Physics of Fundamental Interactions, ICEMS Institute of Science and Engineering of Materials and Surfaces and CFMC – Condensed Matter Physics Center, which were extinct. Visit our Portfolio and flyer on the 2015-2017 activities. CeFEMA regularly offers opportunities for research leading to Master and PhD degrees, as well as post-doctoral grants in a wide variety of topics. In CeFEMA you will find dynamic teams at the forefront of advanced materials research and a friendly environment. Theoretical Condensed Matter Post-Doctoral Position at CeFEMA and CSRC (Beijing, China). To enquire for currently available positions please contact us.